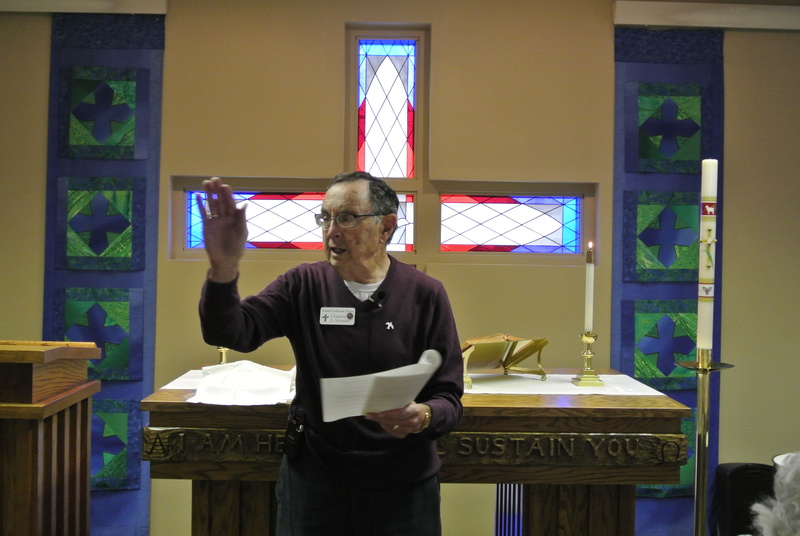 It is our continuing mission to treat and provide services to our residents consistent with our Lord’s teachings. 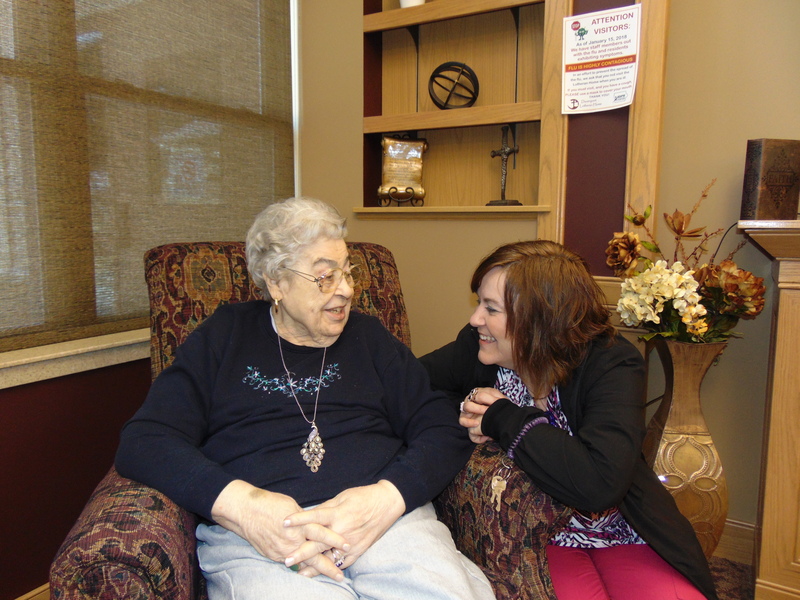 At our Lutheran Home Communities, we want you to enjoy your “home”. That is why we take pride in our amenities and accommodations, designed to meet your needs. Whether you want to embrace your independence, or gain peace of mind through the care we offer, we help you make the most of your “home”. 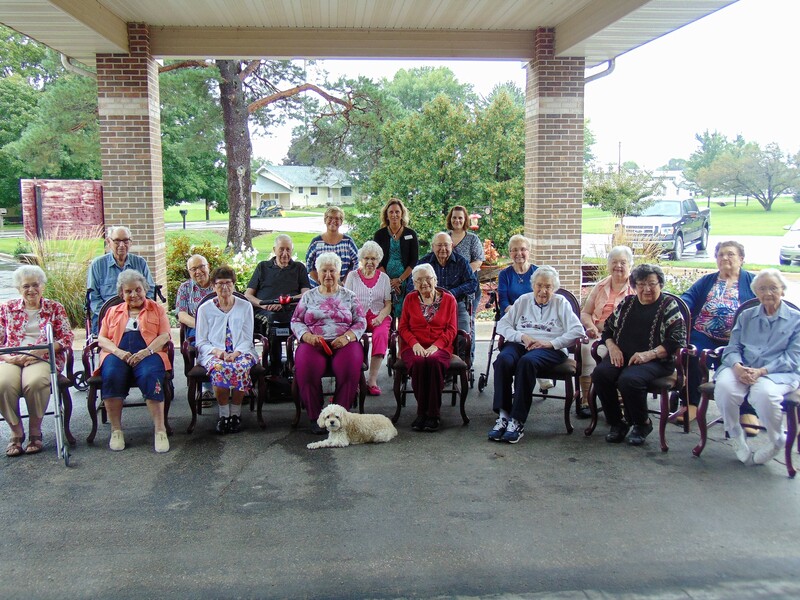 The Lutheran Home for the Aged Association – East (LHAA-E) is a comprehensive retirement campus that hosts an array of services helping you (and your family) live worry – and hassle – free. 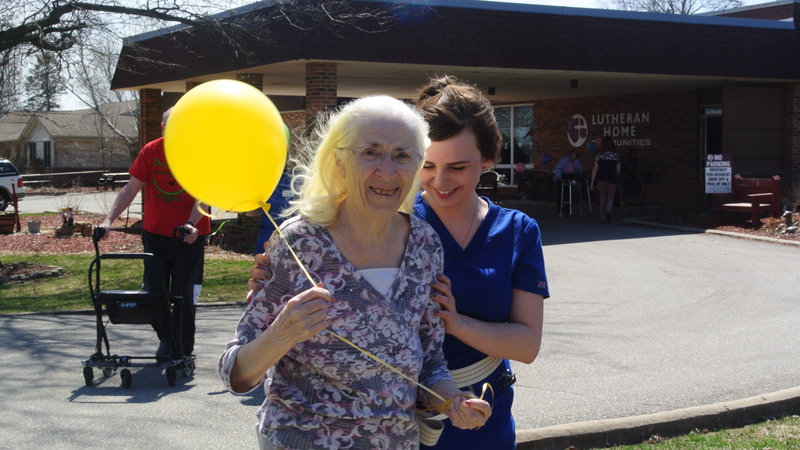 We invite you to visit our Lutheran Home communities and see how our services can enhance your life.